If you’re searching for an online casino site that provides plenty of games, big pay-outs and safe, secure experience then VIPClub Casino is worth checking out. There are great promotions and the only thing that’s really lacking is a community feel. This is more suitable for players who enjoy uninterrupted gameplay. However, if you’re looking for a sociable site then this might not be for you. You have a choice of over 35 different games. Slots tend to be the most popular type of game on the site and there are plenty of fun ones to choose from. Some of the most popular include ‘Wild Vegas’, ‘Rolling in Dough’ and ‘Party Night’. Due to the fact that VIPClub Casino is partnered with Cozy Games Management Limited, you can expect to benefit from the best graphics too. 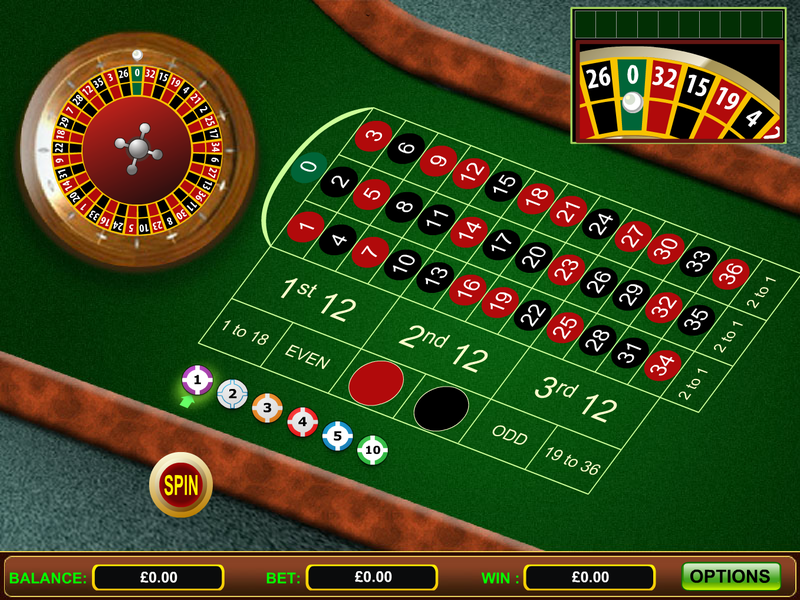 Other games available include top casino games such as Roulette and European Blackjack and a range of scratchcards. The site uses Cozy Games software. VIPClub Casino is one of the few casinos that allow you to play the games via your mobile. It doesn’t matter where you go, you’ll be able to access the games on the move. You have a choice of a wide range of payment options including MasterCard, Neteller, Switch, Solo, Visa, Visa Electron, PaySafeCard and UKash. VIPClub Casino is passionate about providing a safe, secure gambling experience. It uses the latest 128 bit encryption software. The sleek design of this site gives it a more professional style. The black background provides a more adult, sophisticated feel. Everything is really easy to find and the layout is attractive yet simple. Unlike many other casino sites, this one doesn’t bombard you with banners informing you of the latest winners and promotions. The site is licensed and regulated by Gambling Supervision Commission of the Isle of Man. VIPClub Casino has a relaxed, professional feel that you’ll really enjoy playing on. The games feature flawless gameplay and excellent graphics. It is a pleasure to navigate around due to everything being clearly marked. The best thing about the site is it has such a simple design and it doesn’t overpower you with eye catching adverts.